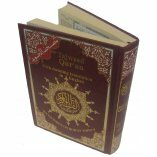 Beautiful full color 15-line Indo-Pak/Persian script Tajweed Qur'an by Darussalam. 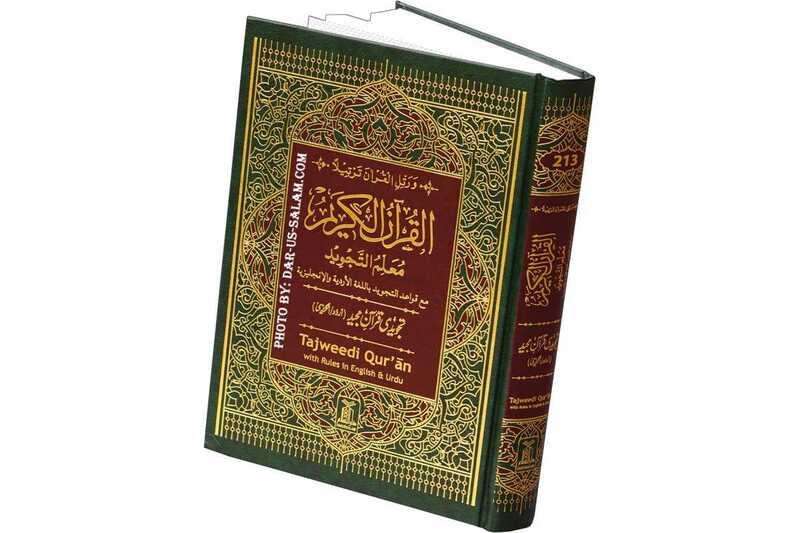 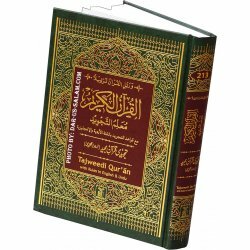 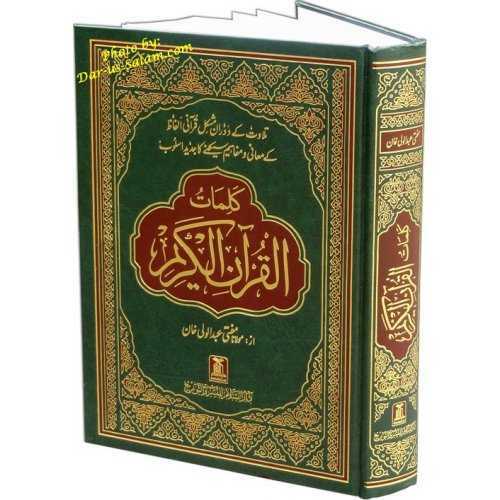 Easy to read large bold script 15 lines per page with color coded Tajweed rules. 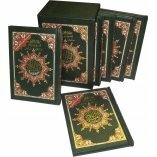 There is a tajweed key on the bottom of each page (right page has Urdu while left page has English). 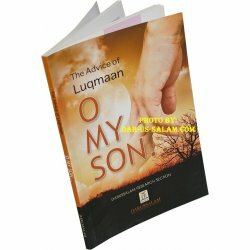 Additionally rules of pronunciation are mentioned in Urdu from the right side of the book and in English from the left side of the book covering more than 10 pages each.